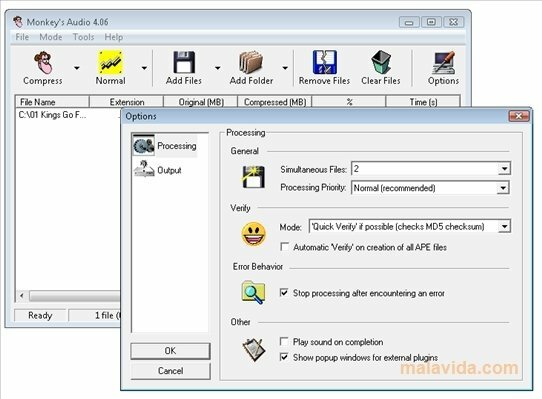 Monkey's Audio, also known as APE, is a lossless audio compression tool that takes the concept behind the MP3 format to offer sound with a lot more quality at the same time that it doesn't compress the files so much. 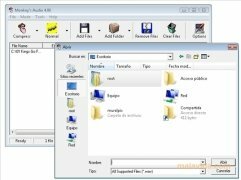 Despite the fact that practically all multimedia players recognize the format, if you want to convert a music library to APE, it is necessary to have a tool like Monkey's Audio. 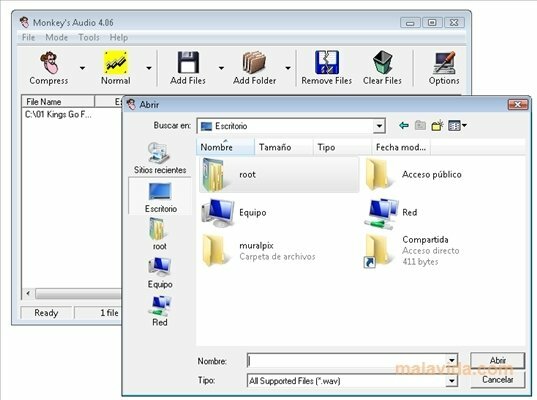 It is a very simple application with which to convert audio files to APE format and view the metadata of the corresponding files. 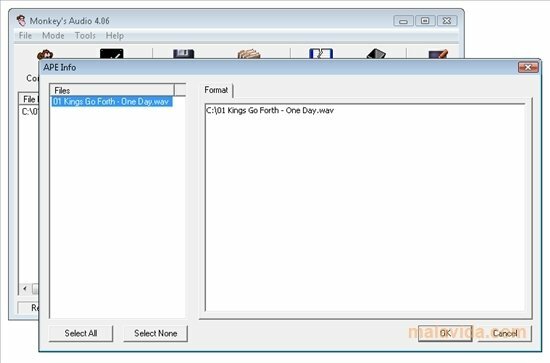 The program will allow you to manually configure the compression ratio. 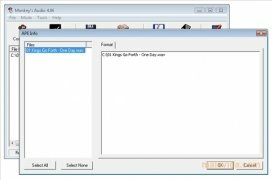 What's more, this application includes an error detection system, that will allow you to detect any error during the compression, as well as a tag manager to catalog your music. 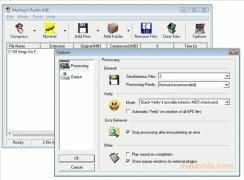 If you are looking for a convert, that offers a lot of quality in exchange of sacrificing some hard drive space, don't doubt about it and download Monkey's Audio.